Google I/O 2015 day two is underway, and with it comes a presentation from Google’s Advanced Devices and Platforms team (ATAP). 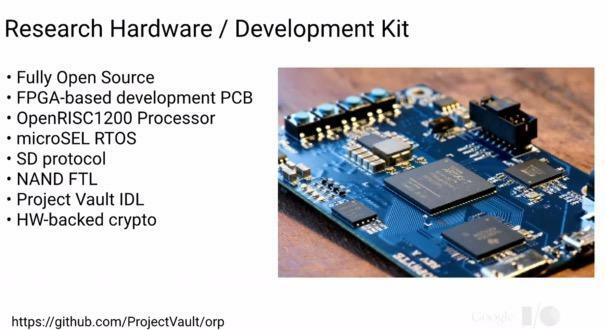 One new invention (of many) introduced by ATAP is Project Vault, a brand new microSD that provides an ultra secure environment that even works for encrypted conversations. 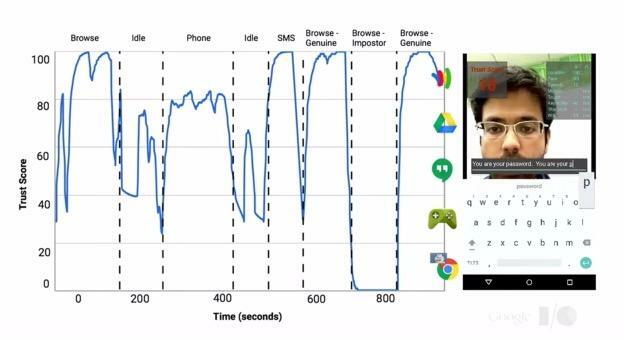 “As Smartphones have become more capable, the code that runs them does, too,” Google’s head of ATAP Regina Dugan explained. 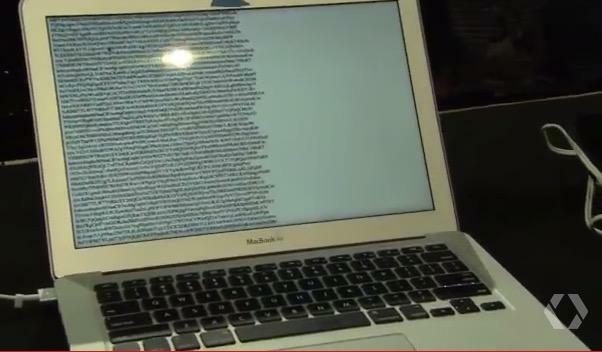 “Large code bases, made by humans, have errors. Errors may be exploited.” Dugan said that a house may be one place to store all of your items, but places like doors and windows let people in, like little exploits. That’s why we have personal vaults to store our documents. So, ATAP set out to create a digital version of that, and Dugan announced Project Vault. And who better to introduce the features of Project Vault, than Peiter C. Zatko, the hacker otherwise known as Mudge. Mudge had previously testified to the United States Senate that he and his team of hackers had the tools to shut down the entire Internet in 30 minutes, Google’s head of ATAP Regina Dugan said, as Mudge took the stage. 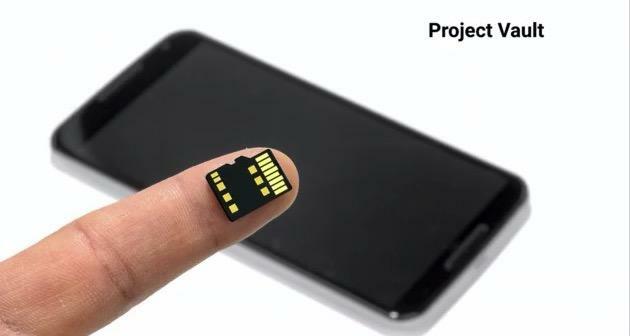 The Project Vault microSD card provides 4GB of secure storage, Mudge explained, and even features its own NFC chip, antenna, a suite of cryptographic services and more. 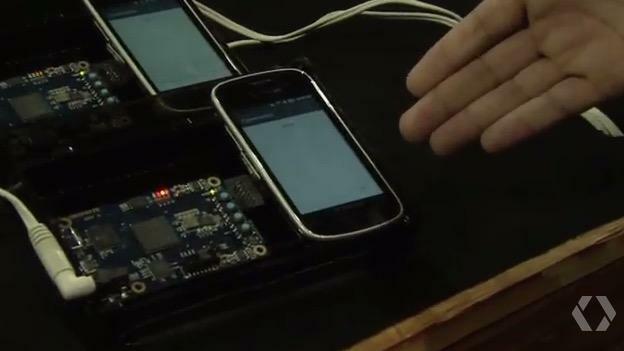 It allows you to keep your data safe and uses some of the security tech ATAP introduced earlier, called Project Abacus (the last image in the gallery above), that can tell who is using the phone based on their actions and whether or not they line up with the person’s typical usage patterns. Project Vault also provides a complete method for communicating through encrypted messages. Mudge said ATAP is still experimenting, so we might not see the fruits of his labors on the public market soon, but that the project is open source and code will be made available on Friday.